Buying a home or building is the biggest investment most people will ever make. 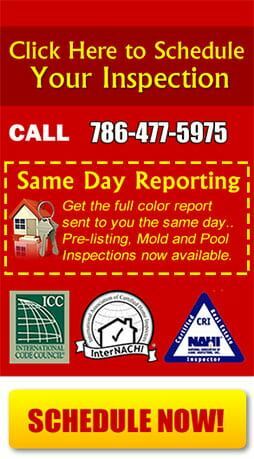 Finding the right residential home inspector is critical to the home buying and selling process. Home Inspection requires attention to detail and dedication, to provide a quality report. At Atlantic Building Inspections, we strive to provide our clients with “Peace Of Mind” when buying or selling their Florida home in the Miami area. You should NEVER buy a home without having a Home Inspection. Miami is a city located on the Atlantic coast in southeastern Florida and the seat of Miami-Dade County. The 44th-most populated city proper in the United States, with a population of 430,332, it is the principal, central, and most populous city of the Miami metropolitan area, and the second most populous metropolis in the Southeastern United States after Washington, D.C.According to the U.S. Census Bureau, Miami’s metro area is the eighth-most populous and fourth-largest urban area in the United States, with a population of around 5.5 million. 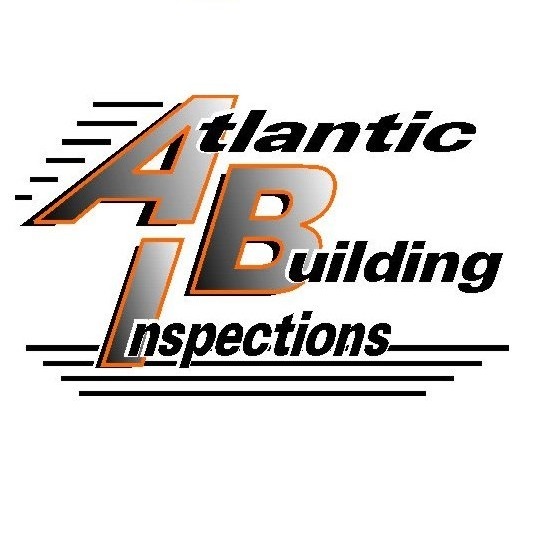 Request An Inspection ~ You will receive prompt quality service with The Atlantic Building Inspections. 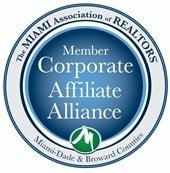 We provide an in-depth inspection of the Miami property that you are looking to buy or sell. Whether you’re relocating from another city or moving just a few blocks, The Atlantic Building Inspections is just a phone call away at (786) 477-5975.